Pondering, if it’s stylish to switch up the colours of your fashion this season, then why not your follicles too? Are you considering going platinum. Bleached-out ‘dos might be more popular than ever, but they’re still a young man’s choice. Past your late 30s, or 40s at a stretch – bleaching your hair. The darker and thicker your hair, the harder it’ll be to bleach. But once bleached, your hair will also require additional TLC including specialist shampoos and deep-conditioning treatments. Aged and resilient skin • Fine lines and wrinkles good for smoke lines around the mouth and lines around the eyes. The innopen uses 13 sterile needles that vertically pierce the skin with an automatic vibrating function. When the Innopen moves over the skin surface, fine microchannels are created in the skin. The channels increase the skin’suptake of nutrients and moisture by 80%, thereby ensuring uptake of treatment preparations and collagen-stimulating effect deep into the skin.The Innopen is an advanced needling technique and the latest breakthrough in skin rejuvenation. The INNO MicroPen is inherently safer than other products, such as dermal rollers. The MicroPen delivers greater efficiency and superior clinical results while maintaining the highest level of safety for both the client and provider. It is also safe for most skin types, which means it is a great procedure for almost everyone! Customized For Clients. Each client has unique skin needs and requirements. The variable pen position feature allows MicroPen professionals to customize a treatment for best clinical results. The INNOPENN MicroPen can be used on all parts of the body, including the: face, neck, décolleté, arms, hands, legs, abdomen and back. 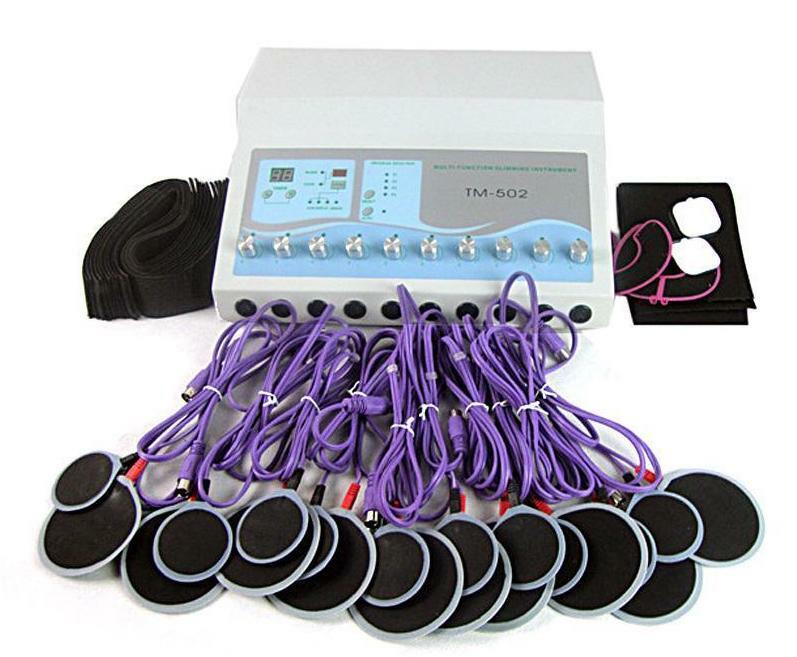 It can be also used for facial rejuvenation in combination. We offer free consulations call us for an appointment 514.697.6264. Most people who report hair loss from topical solutions are talking about the hair that is already outside of the head, the hair that we comb and style. Hair can be made brittle by the use of chemicals and as such, hair can break off, creating the illusion that it is promoting hair loss. But this hair loss is strictly above the skin and does not usually impact the hair below the skin which is deep and well protected from the things you can do to it. 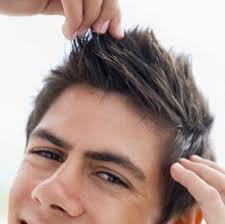 Women’s hairlines often rise up to an inch as a woman ages. 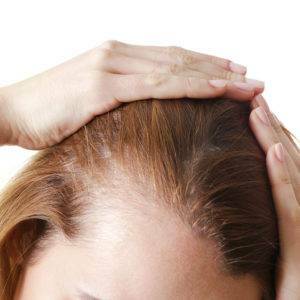 Menopause accentuates the hair loss process, and it is reported that about 50% of women past menopause lose their hair and are balding to some degree. Our hair replacement systems are designed specifically to match all of your natural hair characteristics, customized to replicate your unique individual hair’s qualities based on your personal color, density and texture. The hair systems are non-surgical and flexible enough to be fine-tuned to integrate with any existing hair loss and completely match your own growing hair when properly applied by our hair replacement specialist. Call us for a free consulation 514.697.6264. 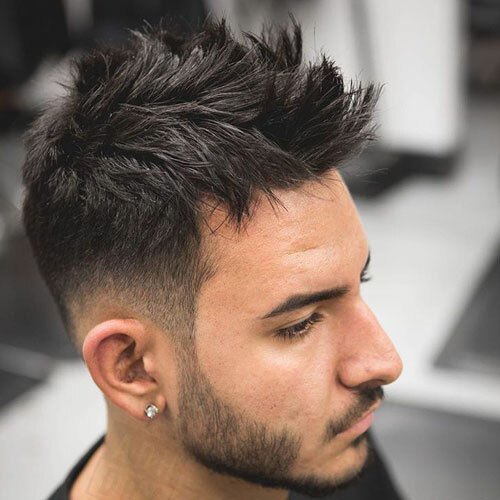 Tape ins are perfect for someone with fine strands who is looking to add more volume and thickness, and a little length to their natural hair. Lace front wigs are a more affordable option than the full lace wigs, and you can part your hair as desired over the lace section. A good lace-front wig is a must for anyone who likes to play with different looks but doesn’t necessarily want to put their actual hair through all the styling.